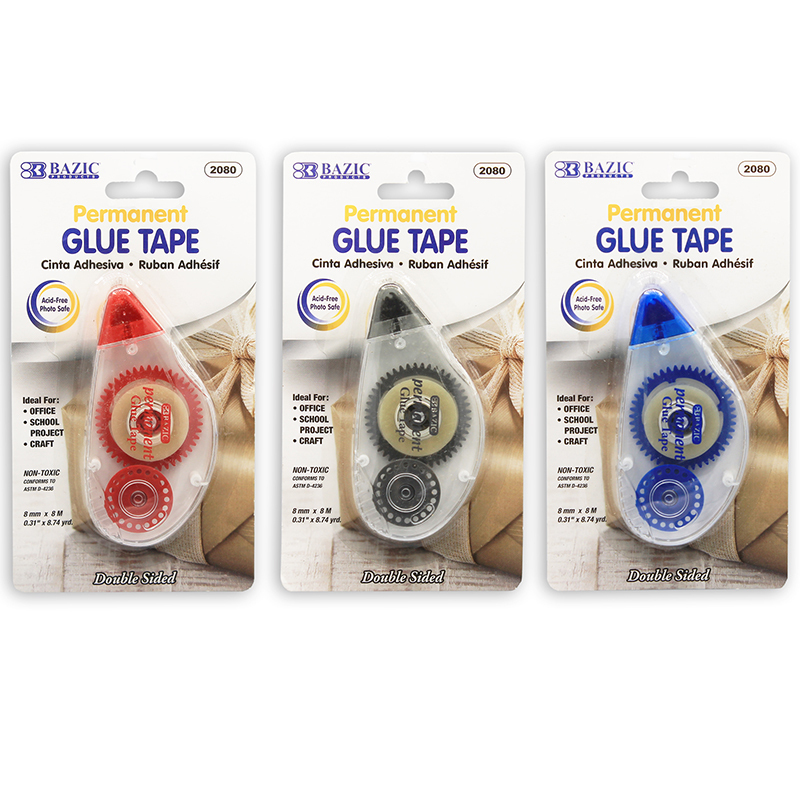 Permanent Glue Tape is a double sided tape with permanent adhesive. Each roll of tape is housed in a container with a protective flap at the applicator to keep the glue clean. 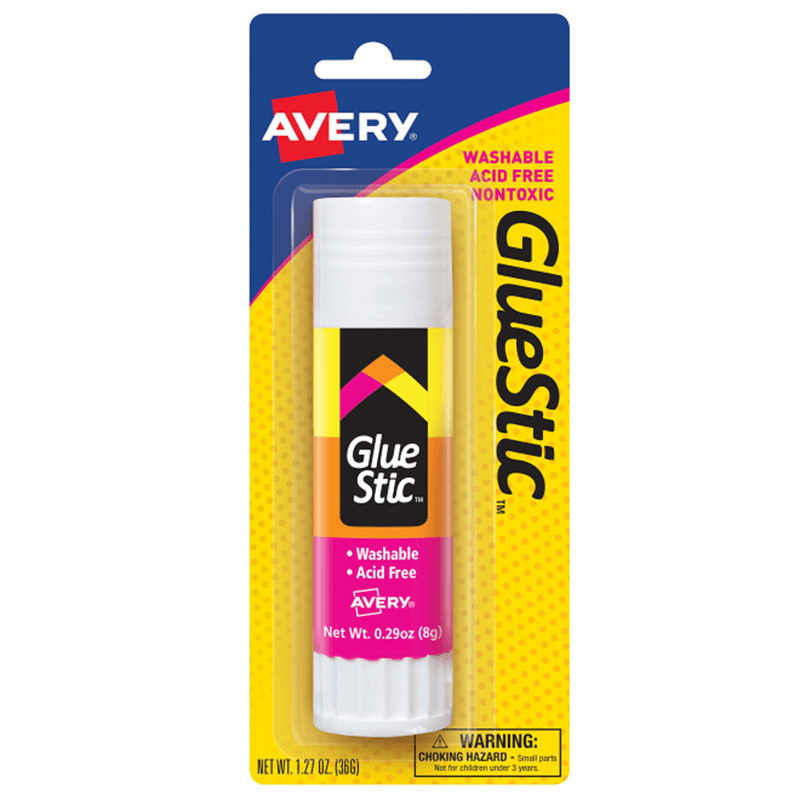 The adhesive is a special glue used for tape, so it doesn't dry, and it's acid free. Perfect for scrap-booking and arts and crafts without worry of damaging your precious pictures. It is extremely handy for sealing envelopes or gift wrapping, as you can operate it with 1 hand application. It's convenient, clean and neat. 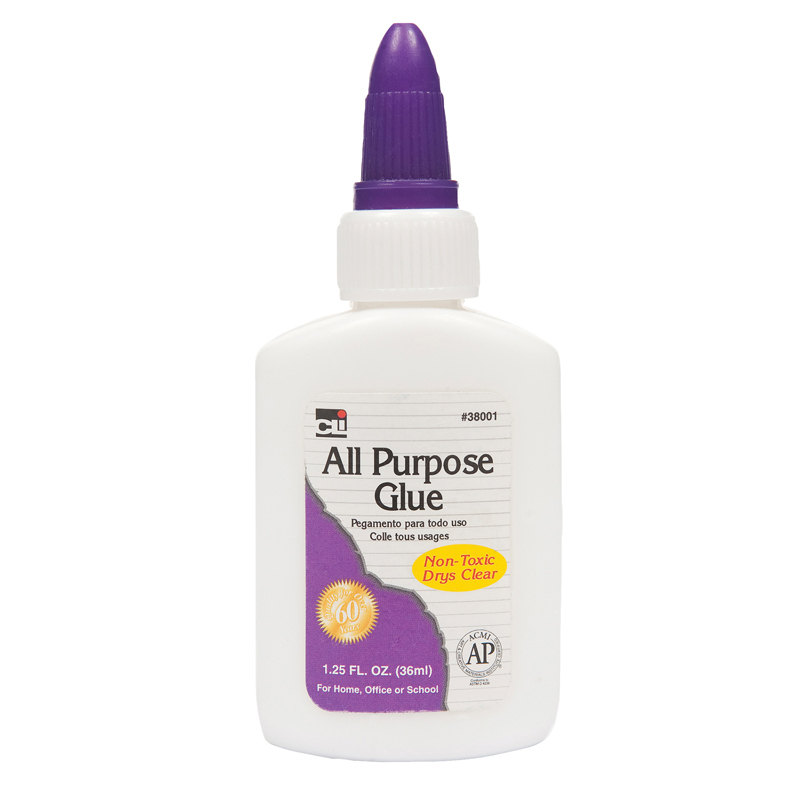 The Bazic Glue Tape can be found in our Glue/adhesives product category within the Arts & Crafts.